Either refers to any one of the two things or people. Either is always considered singular in a sentence. I bought two shoes yesterday. Either shoes is for you. I will choose either of these candidates for the student representation. Either staff can come with me. Was either of these students in the classroom yesterday? Which one do you like, coffee or tea? – Either. I don’t mind. I don’t want either of them. 1.Either is used before a singular noun as a determiner. I chose these jackets. I think that either jacket fits you. Two political parties are preparing for election. Either party will be elected. Last night those two cars were very fast. Either car could have made an accident. Luckily, they didn’t. 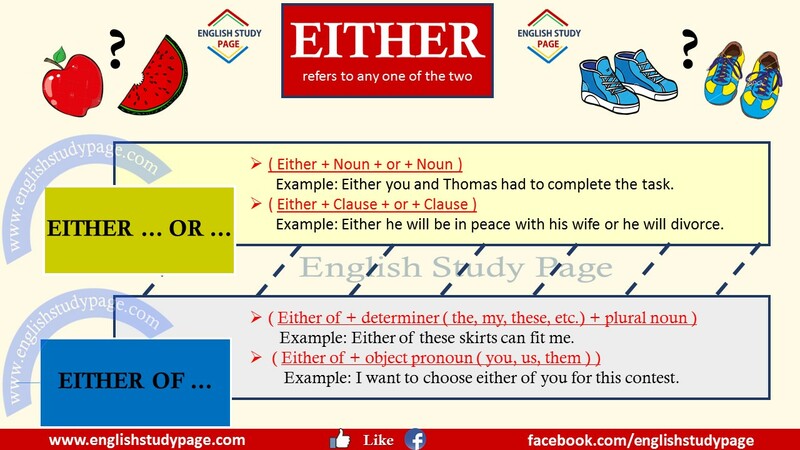 Either is used as a conjunction so we can express alternatives and/or a choice between two things or people. We will eat either pizza or hamburger at the restaurant tomorrow. Either you and Thomas had to complete the task. You should choose either this car or that car. I can not take both of them together. Either you leave your weapon or I will kill the girl. Either he will be in peace with his wife or he will divorce. Either you go by plane to that country or you get a lot of trouble during the journey. 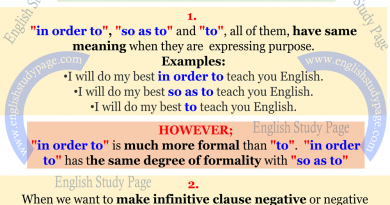 The structure of either… or … can also be used in different places in a sentences. We can either have coffee or tea. You will either leave my home or I will call the police. I’ll either write to you or phone you next week. 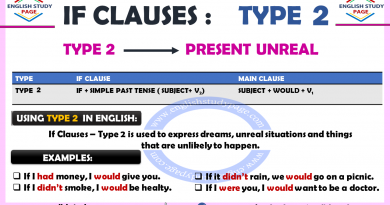 In this case verb can be singular or plural. Either of my friends want / wants a pencil from me. Either of these skirts can fit me. Either of the children can say what happened in the classroom. Either of you is / are very lucky. I want to choose either of you for this contest. It means it doesn’t matter which alternative. What kind of ice cream do you want, strawberry or chocolate? – Either. What color ball do you want me to get you, yellow or green? – Either. I have never been in America. – I haven’t either. I don’t want to become a teacher. – My brother doesn’t either. 6.Either can be used as a subject in positive sentences and questions. 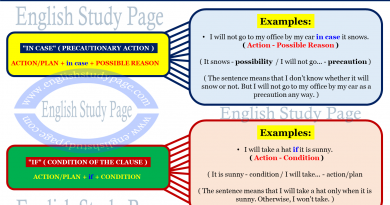 However, Either can be used as an object, not a subject in negative sentences. Either of these stories is / are true. Could either of you help us?